Giorgio Germont Ludovic Tézier 12, 15 sept., 1 > 16 oct et Jean‑François Lapointe 18 > 28 sept.
From one Traviata to another! 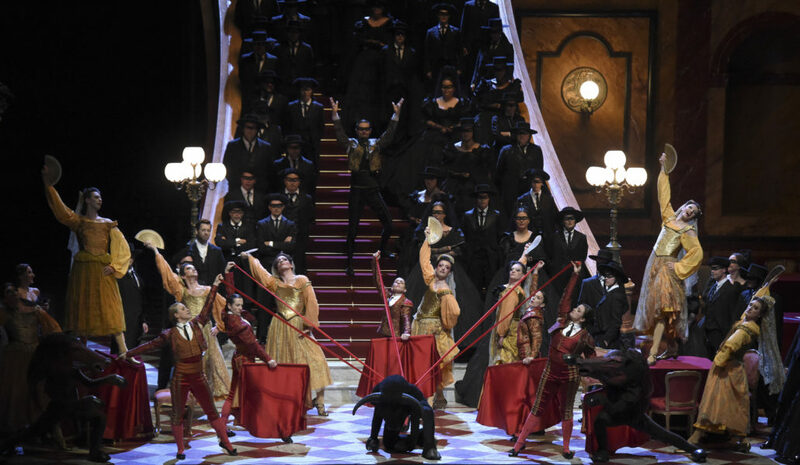 This new production of Verdi’s masterpiece heralds its return to the Palais Garnier and uproots Violetta from the 19th century in order to plunge her into the heart of our own times. 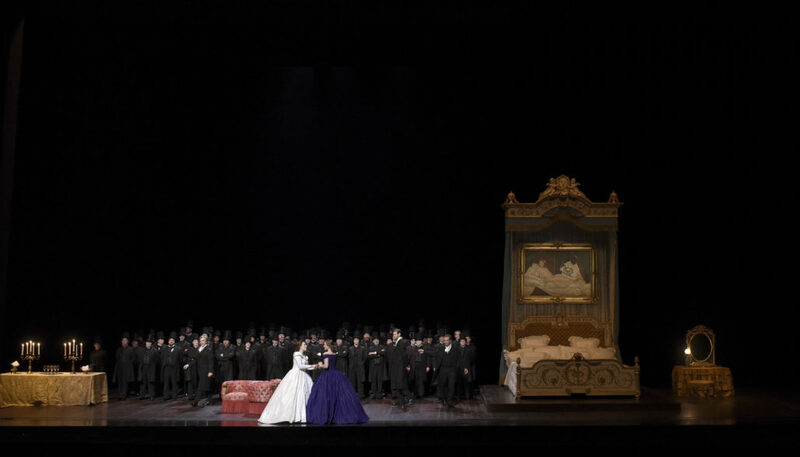 What can our era, one of virtual exchanges and fleshless loves, tell us about Verdi’s heroine? Simon Stone is a highly talented young director with a penchant for taking up major works from the dramatic repertoire and transporting them to intimate worlds. With La Traviata, he makes his eagerly awaited Paris Opera debut.